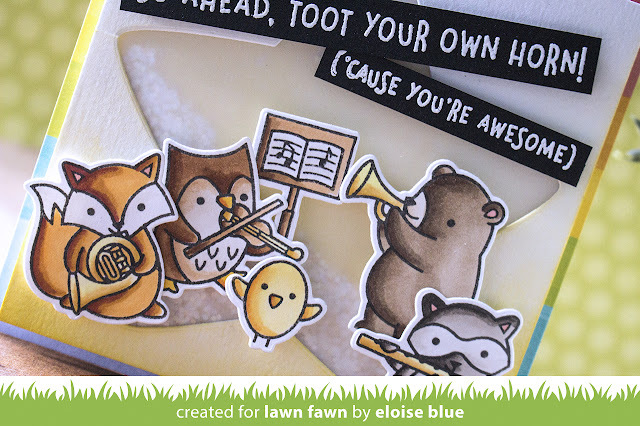 Hi friends, today I'm here for Lawn Fawn on their Blog and YouTube Channel to create a vellum glitter shaker card. The video is linked down below to the video, or head over to the blog! Thanks so much for watching and I'll see you next time.